I remember everything about that day, like the images have been burned into my brain by a branding iron. But I wish they would blow away in the wind. Callie has grown up keeping her feelings locked away from the outside world, and as her painful past threatens to consume her life, most days it's a struggle just to breathe. 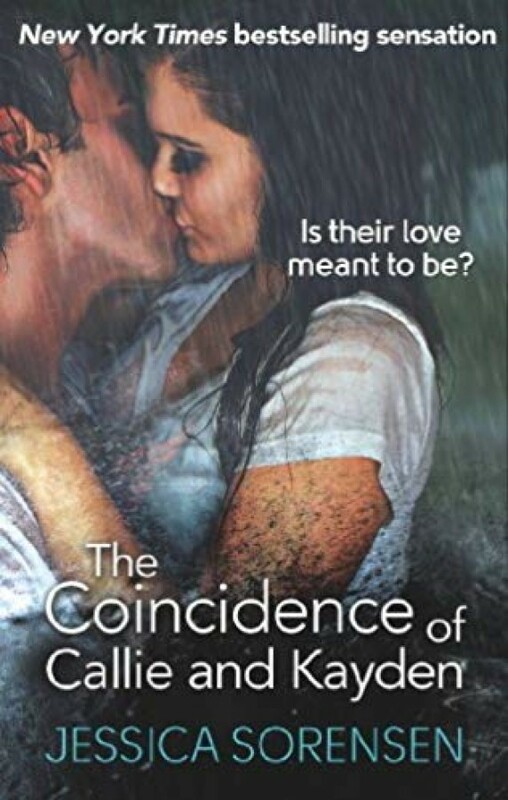 For as long as Kayden can remember, suffering in silence has been the only way to survive, until one night when Callie and Kayden's worlds collide. After that moment, Kayden can't stop thinking about Callie and when they end up at the same college, he does everything in his power to convince her that it isn't coincidence, it's fate.